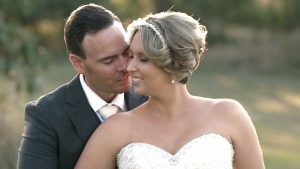 A Beautiful Sirromet Winery Wedding Video Nicole and Patrick’s wedding video was filmed out at the gorgeous Sirromet winery at Mt Cotton. Sirromet is a world class wedding venue that offers a very relaxing environment to be married in. It is very much a favorite wedding venue for use to film at. Chiara & Josh’s wedding video, filmed in Bellingen in Northern NSW. This was a nice country wedding which I filmed on my own. It was a very big day with a lot of driving. Created by Storyteller Films. 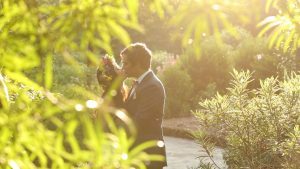 Brisbane Wedding video Filmed at the Botanical Gardens at Mt Coot-tha. This film was put together in our linear style as opposed to our other films which are mostly in our time-shifting style.